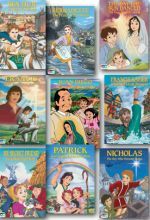 Set includes Nicholas, Juan Diego, My Secret Friend, Bernadette, The Day the Sun Danced, Francis Xavier, Ben-Hur, Patrick, and St. Francis. 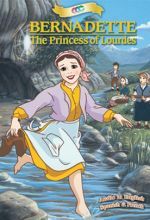 With outstanding animation, this program accurately portrays the story of Our Lady's appearances to the three children in 1917. 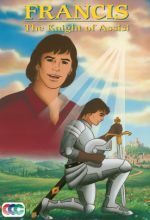 From the angel's appearance to the Miracle of the Sun, the full story is so captivatingly presented that young viewers will want to watch it again and again. 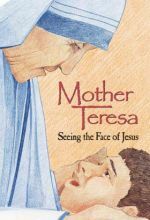 Francis became a missionary to the farthest reaches of the world. 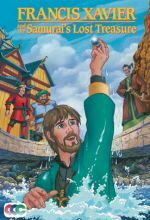 He saved pearl divers, stood off pirates, and quested with a mysterious samurai warrior in search of hidden treasure. 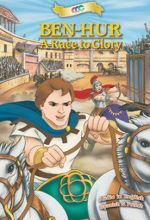 This animated story captures the spirit of a daring man in amazing adventures of courage and faith. 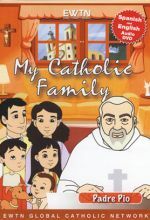 The life of Padre Pio and his devotion to the Sacrament of Confession are explored in this animated program for children. 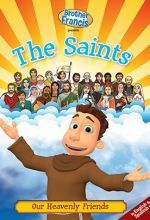 The life of St. Benedict and his emphasis on work and prayer are explored in this animated program for children. 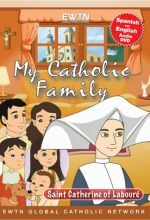 Alex and Sara learn about the life of St. Catherine Laboure' through finding a medal of the Immaculate Conception. 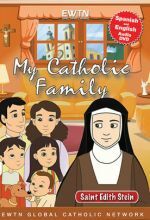 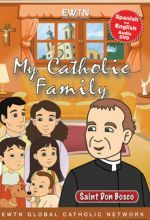 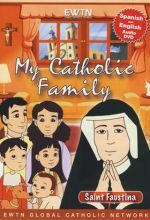 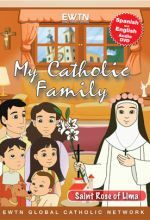 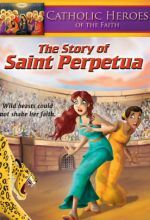 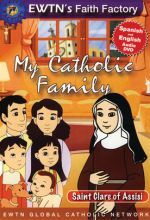 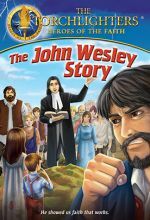 My Catholic Family - in this animated EWTN Home Video series, children meet a new saint in each episode, and learn about growing in holiness. 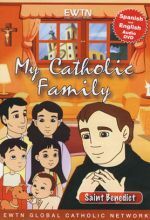 The life and spirituality of one of the great apostles to the youth, St. Don Bosco, are explored in this animated program. 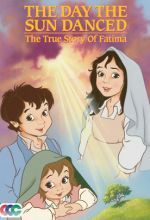 The life of St. Faustina and the Devotion to the Divine Mercy are explored in this animated program for children. 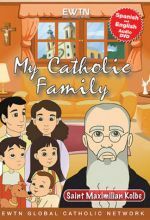 The life, ministry, and martyrdom of St. Maximilian Kolbe, one of the great apostles of Marian Devotion, are explored in this animated program. 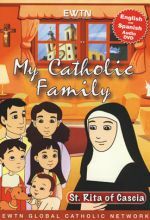 The life, spirituality, and special charisma of Saint Rita of Cascia are explored in this animated program. 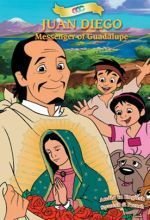 Alex, Sarah, and Sergio set out on a river adventure in their new dinghy. 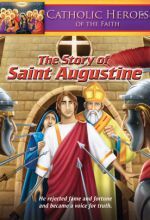 Along the way, they learn about Saint Rose of Lima, the first saint from the America, and the brave sacrifices she made spread the message of God's love.